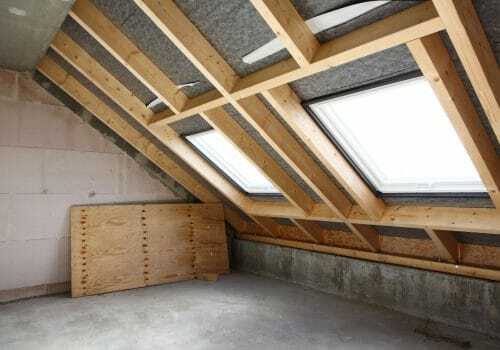 When considering a loft conversion, planning permission and building regulations can be one of the main obstacles for not pursuing a project. We agree paperwork can be daunting when you’re not familiar with the process, but fortunately we are. We are more than happy to deal with every form on your behalf; and that includes appeals if necessary.